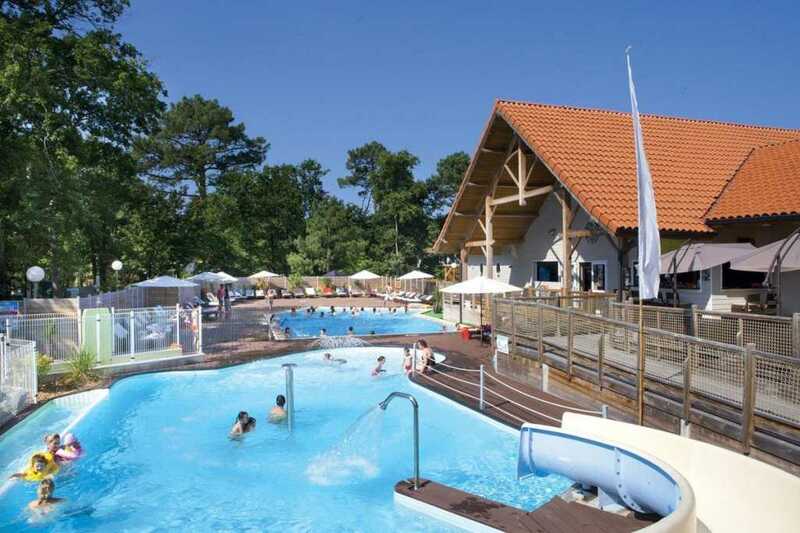 Situated only 1 km from the Château d’Oléron and the sea, the AIROTEL Camping Oleron has extensive facilities including 6 swimming pools, a waterpark and many excursions available in the attached forest park. The campsite has a full restaurant and bar and both baby and children’s clubs. 30Km from La Rochelle. 4* campsite. 130 pitches, 135 rentals. Pets allowed. 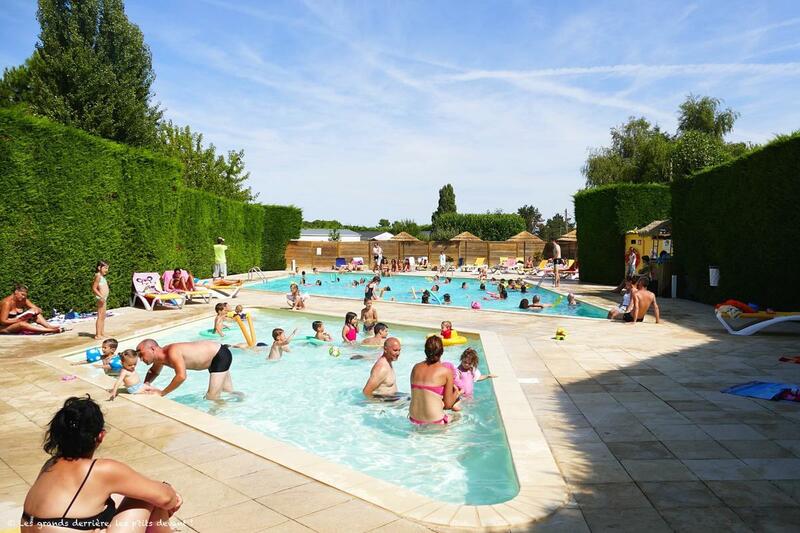 In the heart of the Coubre Hills, and 4km from the Cote Sauvage and its vast, fine sandy beaches, the Orée du Bois campsite offers you a heaven of peace, relaxation, leisure and comfort. 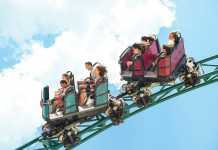 The campsite boasts a waterpark and offers activities such as horse riding and waterspouts. 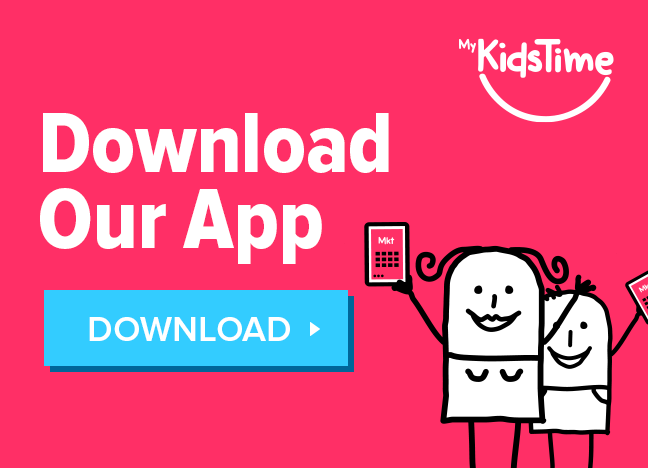 There’s entertainment for both kids and adults, and a restaurant and bar onsite. 47km from La Rochelle. 4* campsite. 410 Pitches and 180 Rentals. Pets Allowed. 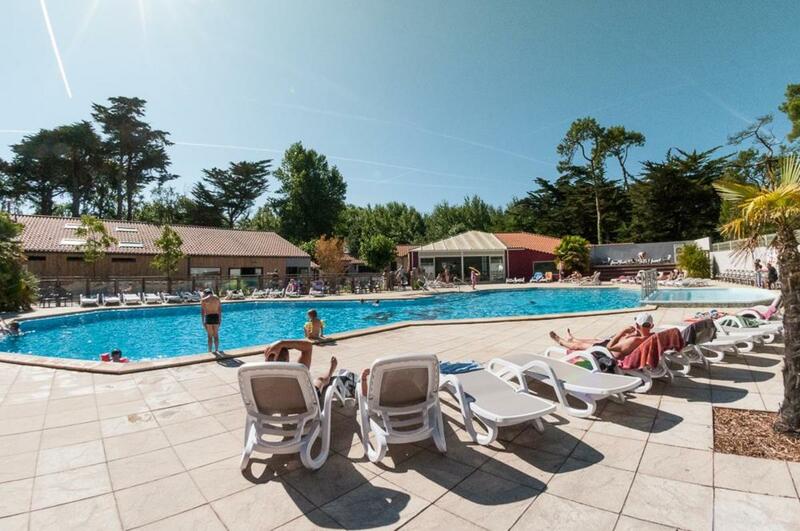 Just 2.5 km from the sea and the sandy beaches along the Atlantic Ocean, and 500 meters from the forest, the very sunny climate at Flower Camping Les Pins Royan allows you to fully enjoy the advantages of the outdoors. This campsite has 4 swimming pools and a children’s club with activities for all the family including evening entertainment. 56km from La Rochelle. 3* campsite. 38 Pitches and 77 Rentals. Pets allowed. 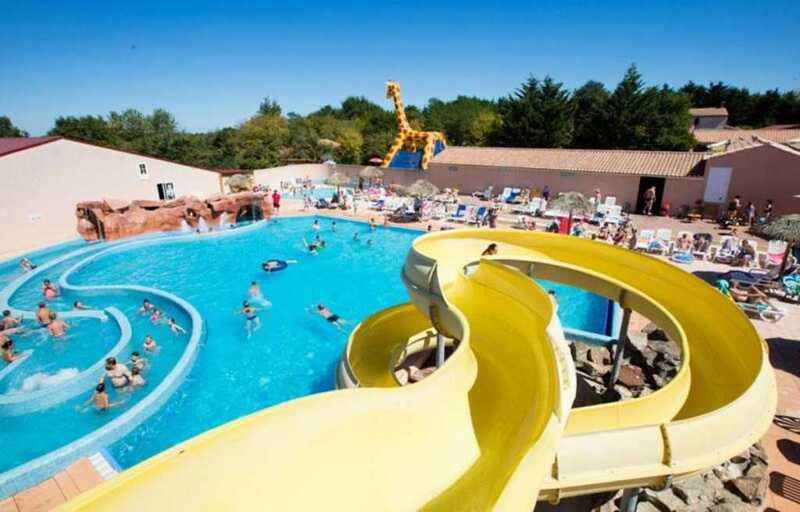 Campsite Le Petit Paris is situated on the Côte de Lumière, between sea and countryside in a green and natural setting. It is close to Sables d’Olonne and its beautiful fine sandy beaches. 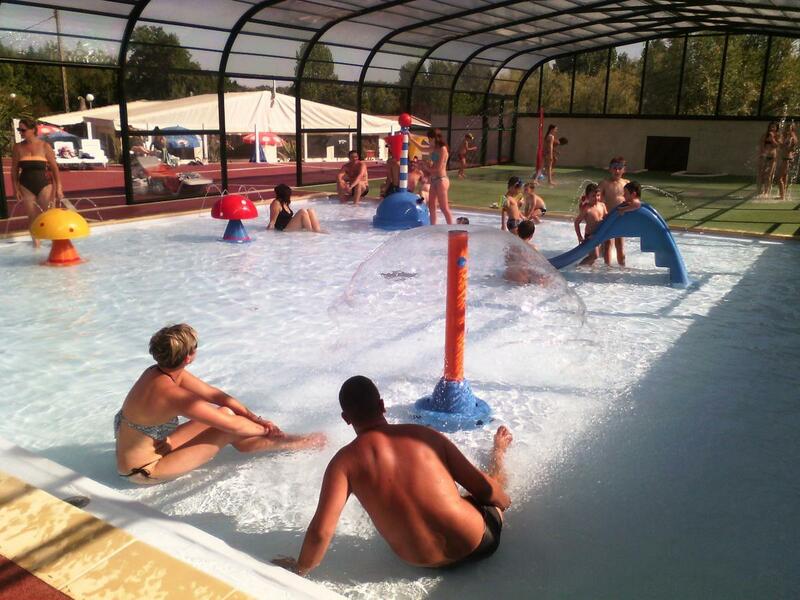 The campsite has 7 pools and offers extensive activities for the kids and also has entertainment in the evenings for adults. The campsite has a full restaurant and bar. 56km from La Rochelle. 4* campsite. 70 Pitches and 45 Rentals. Pets allowed. 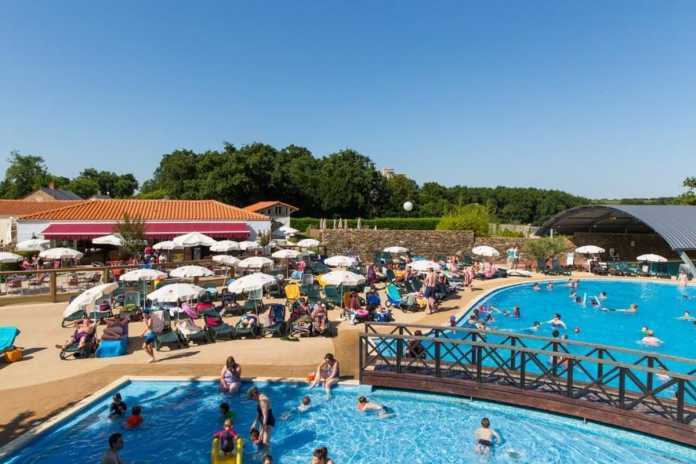 The Castel La Garangeoire campsite in the Vendee lies on the stones of an ancient Gallo-Roman temple and is a wolrd away from the hustle and bustle of the coastal resorts. 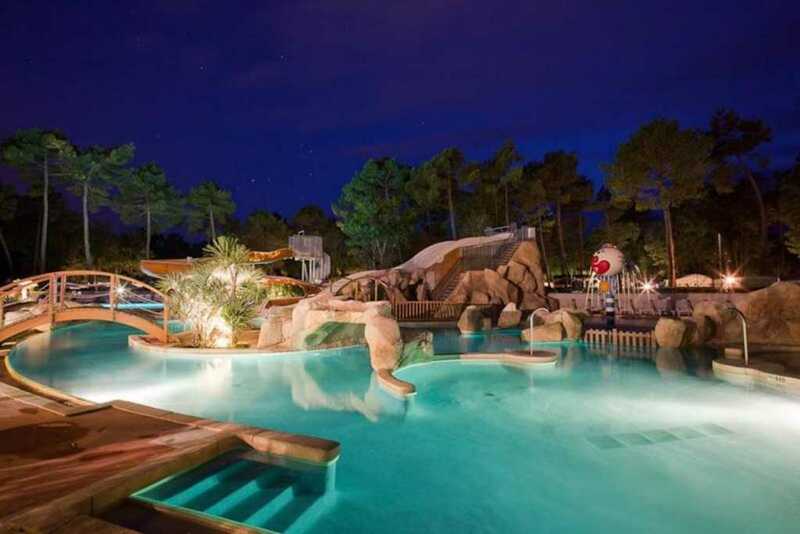 It boasts 8 swimming pools, a children’s club and even offers babysitting if the adults want to go off and explore the nearby towns. 70km from La Rochelle. 4* campsite. 151 Pitches, 182 Rentals. Pets allowed. Nestled in more than six hectares of shady parkland La Bretonnière is certainly not lacking in space – or greenery. There are facilities for all the family including 6 pools and entertainment during the day and night with a children’s club onsite. 69km from La Rochelle. 4* campsite. 117 Pitches and 48 Rentals. Pets allowed. 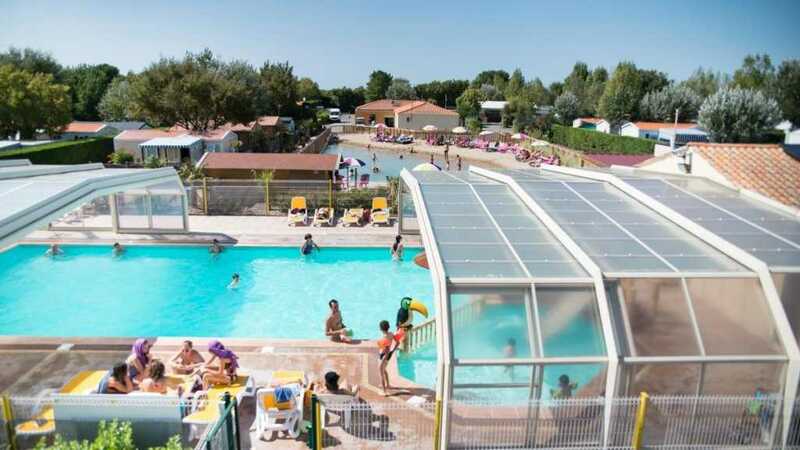 The La Guyonniere campsite is on an estate of 30 hectares, 300 metres from Lake Jaunay and is nestled in open undulating green countryside. 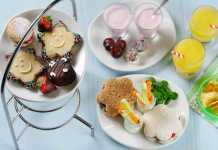 It has 7 pools, a children’s club and numerous onsite facilities. It also boasts a bar and restaurant onsite. 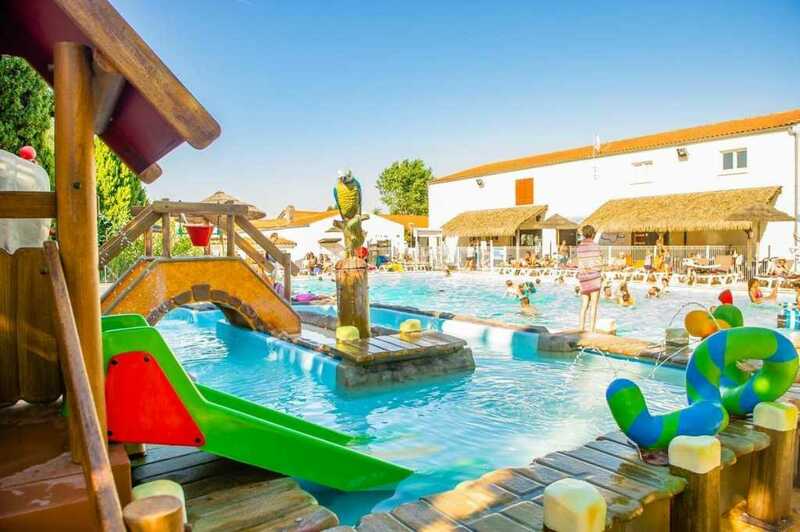 Domaine de Soulac is a family run campsite with 7 heated pools, waterslide with services and entertainment for all the family. The perfect place to spend your holiday with family or friends in the midst of nature! 81km from La Rochelle. 3* campsite. 145 Pitches and 80 Rentals. Pets allowed. 87Km from La Rochelle. 3* campsite. 40 Pitches and 70 Rentals. Pets allowed. Camping du Lac de La Chausselière is a family campsite located next to a lake, promoting nature, quality and friendliness. 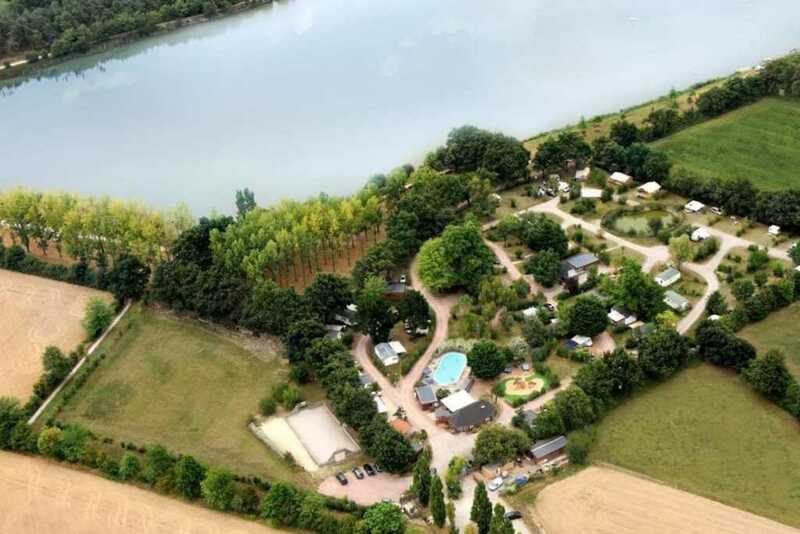 The campsite is settled in a beautiful natural domain and offers large camping pitches and mobile homes all equipped with a spacious wooden terrace. It has 5 pools and is perfect for kayaking and fishing. 88km from La Rochelle. 3* campsite. 47 Pitches and 34 Rentals. Pets Allowed. 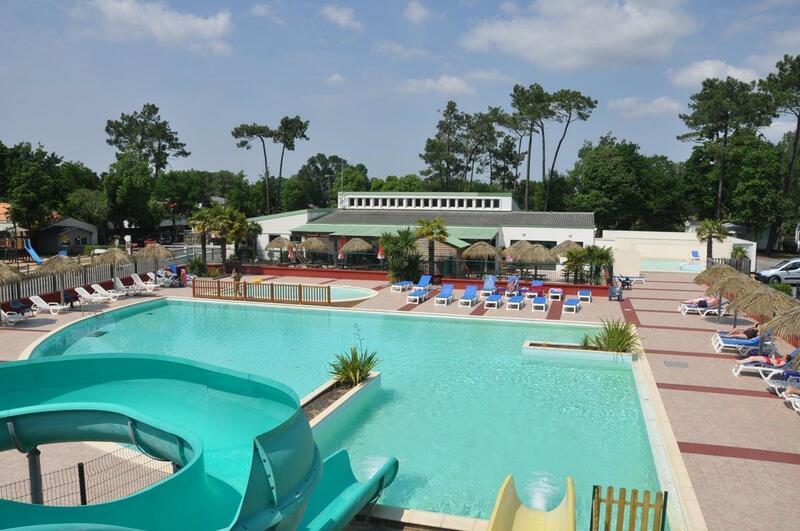 The Camping Le California campsite, situated in the Vendee, has 3 pools and even has go-karting onsite! It has a children’s club, a restaurant and bar. 91km from La Rochelle. 4* campsite. 39 Pitches and 186 Rentals. Pets allowed. With thanks to Campsited for providing this information. 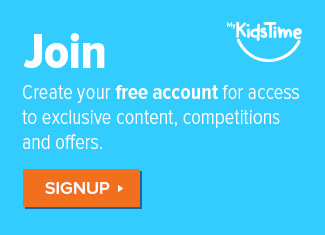 Campsited is the easy way to book and compare over 2,000 great campsites in France and Europe. 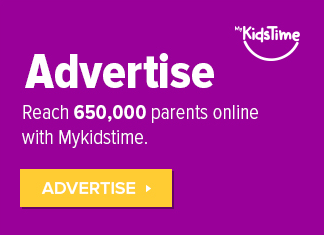 Over to you now. Has this inspired you to take a camping holiday near La Rochelle or in La Vendee? 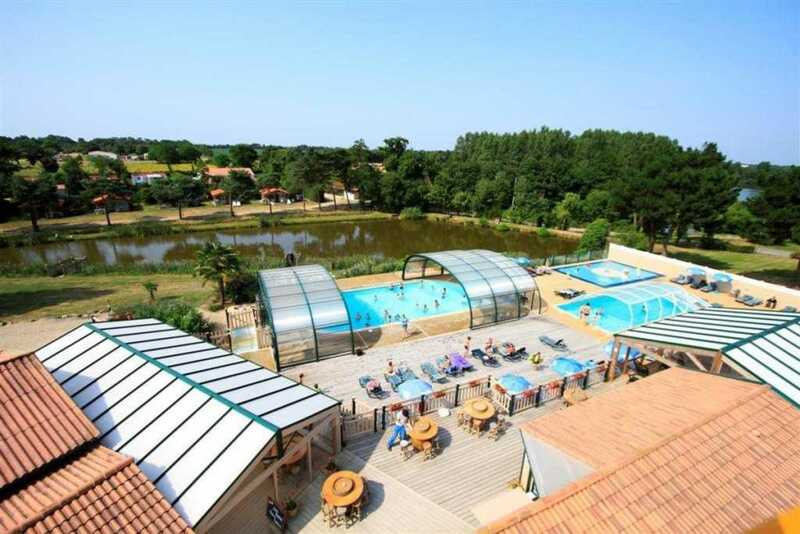 Or have you been to any of these Vendee campsites? Tell us in the comments below.